stakeholders together for an efficient value chain. Energy Dais is bringing all the stakeholders together for an efficient value chain. 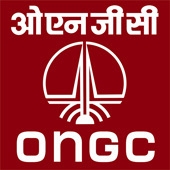 Energy Dais is a complete ecosystem dedicated to the Oil & Gas domain. We understand the industry inside-out and solve critical problems like material procurement , business lead generation and recruitment. We increase efficiency and reduce cost in every aspect of your business by connecting you to our digital platform. Who is ENERGY DAIS for? Energy Dais offers an effective business tool to stakeholders for efficient and more productive operations. Energy Dais offers the largest online oil and gas directory comprising of a comprehensive and verified database of oil and gas companies from across the world. Energy Dais is the first fullstream online platform for the oil and gas companies . Be it oil and gas tenders, directory of companies or latest news or jobs in the oil and gas sector , we offer you all for the growth of your business. Browse through our offers and select a plan which is the best fit for your business here. Energy Dais is one of the largest online directories of the oil and gas companies spread across the world. We have a verified database of more than 20,000 companies and growing. The database includes an array of companies in the field of exploration and production, service providers, consultants, original equipment manufacturers etc. When you sign-up with us, your company page is created where we provide with a tab which lets other companies reach out to you in a hassle-free manner. Be where a gamut of companies is and catch the attention of the best. 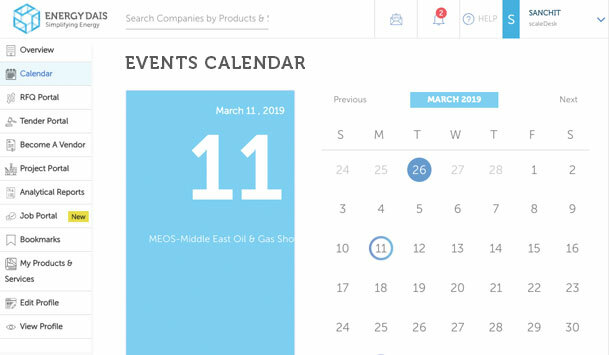 Connecting with other oil and gas companies, recruiters, and service providers has never been this convenient. Your next meaningful business alliance is just a click away. 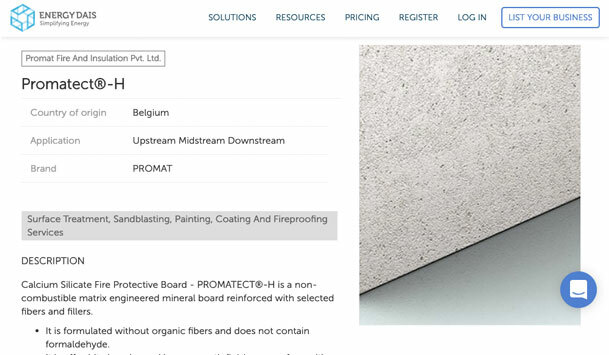 To create your company page, click here. 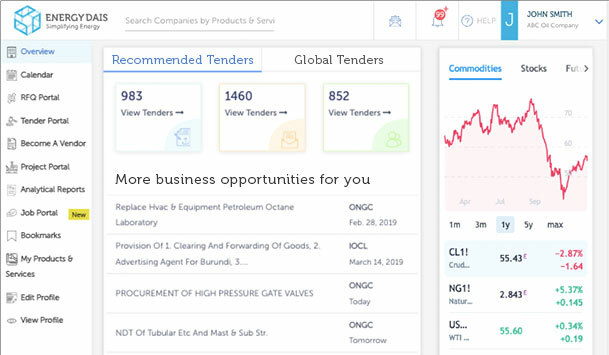 With over 200 tenders uploaded daily, our platform displays oil and gas tenders from across the world within 24 hours of their official release. Tenders catering to procurement of oil and gas industry equipment, supply of equipment, consultancy for import and export of heavy industry equipment, drilling of oil wells, installation of petrol pump,procurement of chemicals and import of technology, we have it all. 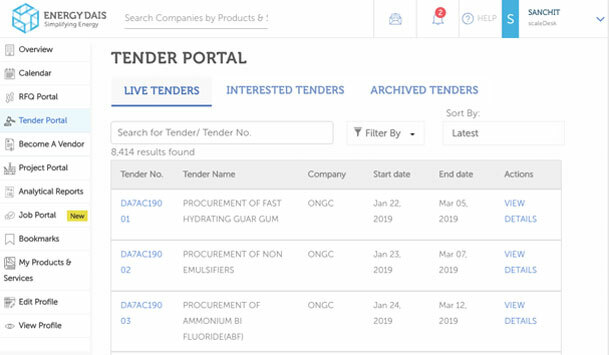 We have enhanced the oil and gas tender portal by adding a calendar feature so that you don’t miss out on opportunities, just flag any tender and our smart portal shall notify you about any developments in the particular tender. Through our RFQ feature you get to upload and receive invitation to bids for varied type of works. Respond quickly and enhance your business conversions. If you need any help regarding the bidding process, participation in overseas tenders, then write to us your requirements at contact@energydais.com. for we provide feet-on-the-street facility as well in a select few countries. We are soon launching an exclusive online oil and gas job portal for the talented and skilled professionals in the industry. In the contemporary crisis situation, where skilled professionals are finding it hard to find the relevant jobs in the oil and gas sector, we’ve developed a user portal which is designed for you to enhance your role in the oil and gas industry. We let recruiters know that you’re on a look out for a job. Our user portal is an enhanced and interactive platform which lets you communicate with oil and gas companies inviting job applications, and it is also equipped with tools like digital resume which you can share with recruiters instantly. 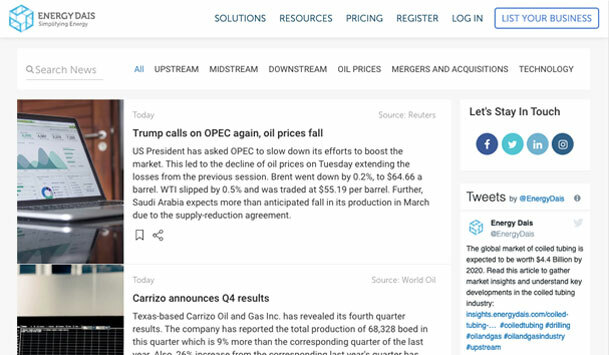 For exclusive and timely updates of latest developments in the oil and gas industry, follow news.energydais.com, we especially curate oil and gas industry news in a digestible manner so that you do not miss any relevant update. For any other queries related to oil and gas tenders, contracts, procurement of equipment, consultancy in bidding, jobs etc. write to us at contact@energydais.com.